You only see high-tech glasses in sci-fi movies. There are times that you wish you can have it and use it to achieve greater things. You should be delighted because there are high-tech glasses that you can purchase in Singapore these days. You must have it. It may be expensive but the important thing is you are happy with it. Light Therapy Glasses: If you want to reduce your Seasonal Affective Disorder (SAD), this type of glasses is your answer. SAD is also known as the winter blues. It affects people during winter season. The Light Therapy Glasses emit light to treat this disorder. The glasses will trick the user’s eye in believing that it is sunny even in the middle of winter. Adlens Variable Focus: If you have presbyopia (also known as over 40 reading glasses syndrome), the Adlens is best for you. 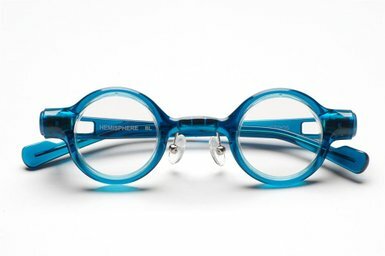 The glasses feature cylindrical and liquid knobs from the sides of the glasses. You can adjust the glasses depending on your preference. Meta: If you are fond of hologram, Meta is a good start. Meta features hologram-like presentation. You can categorize things only with your hands. This technology is seen in Tom Cruise’s Minority Report and Robert Downey Jr.’s Iron Man. O2AMP Color Assisting Glasses: This type of glasses can help doctors better see the bruising, rashes, veins, cyanosis, vasculature and other disparities in O2 blood level. Experts also claim that it can heal red and green colour-blindness. 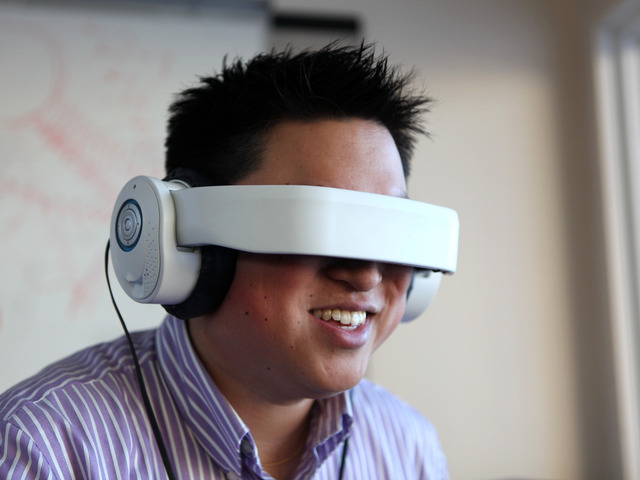 Avegant Glyph: If you are into entertainment system, you should consider the Avegant Glyph. 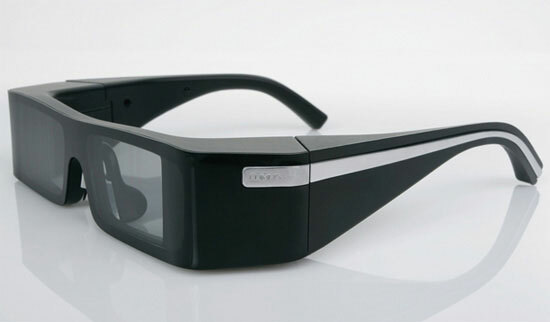 It uses a technology (virtual retinal display) that can give out crystal clear appearance. It can also be used as a headphone. That should give you an idea which glasses to consider. Whether it is for entertainment or functional use, indeed the glasses mentioned above are must-have for this season. If you really want it, you will not think about the price. You should only think about the great experience it will bring. There are many sunglasses that Singaporeans can choose. If you want to know other glasses, you can conduct research first. Do not worry because there are many references that you can read online. The future looks bright with these glasses.